India Outside My Window: What’s in an Indian name? Names are quite unique in South India. They have their own formula and conventions which are different to naming practices in other countries and even other parts of India. Every Indian has a unique first name of course. But what I find interesting is people’s surnames or family names. In South India, a girl often takes her father’s first name as her surname. So a girl name Vidya born to a man named Venkatesh will be named Vidya Venkatesh. Likewise when a woman gets married, she takes her husband’s name. So if Vidya marries Suresh, her name will then become Vidya Suresh. This is of course if she decides to take her husband’s name. A lot of women today decide not to. When I asked my friend K why she didn’t change her name when she got married, her answer was that she didn’t see any point in it: “If husbands were expected to do something similar then maybe I would have considered it, but just the fact that only the woman is expected to do it makes no sense at all to me!” is how she put it. Interestingly, S’s kids don't carry her husband's name: “Because of all this confusion of each child in the family having a different last name, our entire family has chosen to keep the last names of the next generation on the basis of our Gothra (a sub-caste or clan).” Similarly, a caste name is also often used as a surname in some families, like Iyengar, Iyer, Nair, Naidu, Pillai, etc. Other families have dropped their caste names so that they can have a name which is caste-neutral. To make things a bit more complicated, S’s husband has yet a different name! Which brings me to men’s surnames (in South India)… which are a bit more complex than women’s! S’s husband carries the name of his ancestral village as his surname which is also a common practice (for men only). Sometimes this is tacked on before a man’s first name as an initial. A more common practice is to add the father’s initial to the boy’s name. So a boy called Srinivas born to a man called Gopinath will have the name G. Srinivas. And sometimes the boy’s birthplace will also be tacked on as an initial. 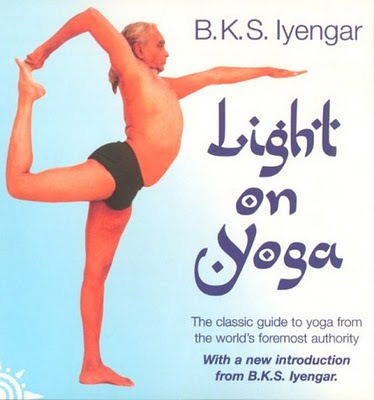 We can take the interesting example of the name of the famous yoga guru: B.K.S Iyengar. The B stands for his birthplace: Belur, the K represents his father’s name (Krishnamachar), the S stands for his first name – Sundararaja – and Iyengar is his caste name. These are just a few examples of the diverse naming conventions used in South India. Indian names as diverse as India itself. Each region, caste, community, family has it’s own conventions. So a name can be just as unrevealing as revealing. It can reveal a person’s caste or gothra, their native town or who’s the person’s father, or husband in the case of women. Or it can reveal none of these. Isn’t a person’s first name enough? Good job trying to unravel the mystery of Indian surnames!You have given great examples of South Indian surnames, and of course, North Indian surnames would be a totally different ball game! Very true. Indeed you cannot generalize. These were only some examples of people I know. Ha ha this is quite true...Certain places like TN attach their fathers, their village names along with their own. It becomes even more complicated when the guy marries a girl and then she has to have a long line next to her name!!! I came to your blog via the learn the local language (kannada) post and ended up reading all the posts (while I should be working :-) ) and have come here. The removal of castenames and surnames has an interesting story behind it - http://en.wikipedia.org/wiki/Self-Respect_Movement . 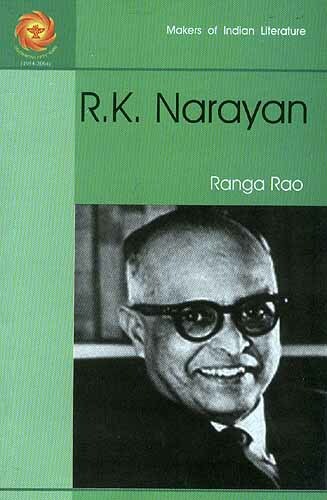 Also try to read about the guy behind this movement http://en.wikipedia.org/wiki/Periyar_E._V._Ramasamy and it will be interesting for you. Also you can try reading about other people like http://en.wikipedia.org/wiki/Rukmini_Devi_Arundale which may surprise you by giving the picture of India about a hundred years ago which will be different from what you see now. Bharatanatyam was considered and art form of Devadasis http://en.wikipedia.org/wiki/Devadasi and not suitable for common people. Thanks for visiting Sankar and looking through my window! I'll look up those links you've shared.